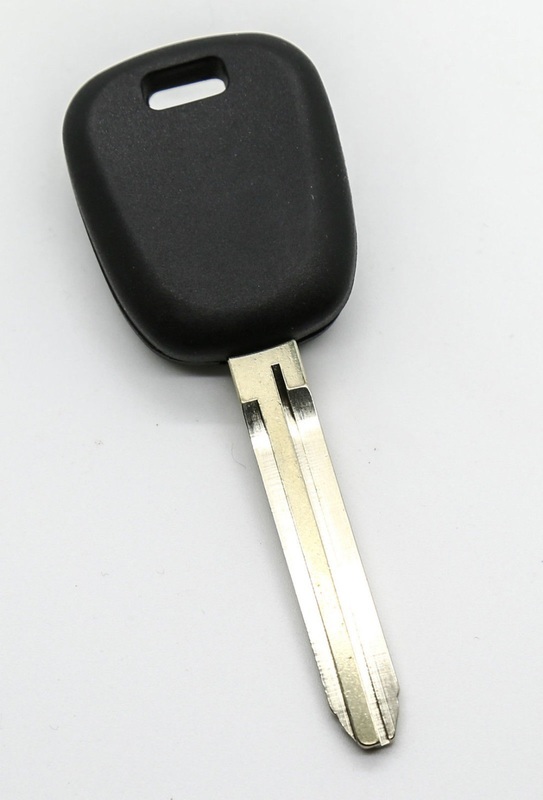 Suzuki cars use many different types of keys and remotes, many of which appear identical in looks, but electronically they are entirely different. For this reason obtaining the correct replacement Suzuki keys can be difficult. 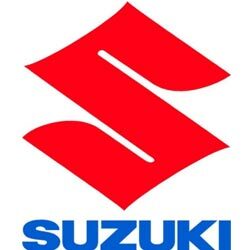 However, we have many years of experience programming Suzuki keys and with your registration number we can guarantee to get you the correct part at the best price. Basic key for your Suzuki. Supplied, cut and programmed at the vehicle. Offered with a 12 month warranty against electronic failure. 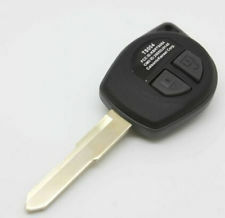 3 button flip remote key for your Suzuki Swift. Supplied, cut and programmed at the vehicle. Offered with a 12 month warranty against electronic failure.